Quiz yourself with the questions from the famous TV show and see if you would be walking away with a million! Sir Seretse Khama was the first president of which country? ...For £1,000,000, what is your final answer? 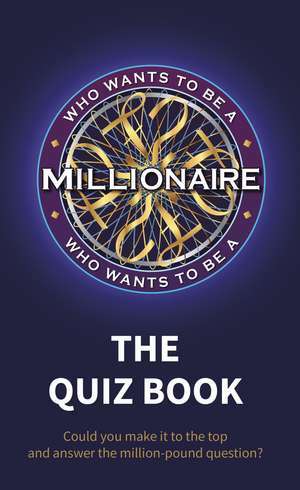 2018 marks the 20th anniversary of the world-famous quiz show, Who Wants to be a Millionaire. The questions test contestants to the limit as they gamble their way through each round to win the coveted prize, which only 5 people have ever managed on UK screens.